Henry Cavill, the Man of Steel, has been a busy fella preparing for The Witcher. If you’re ever to don a skintight lycra suit and cape, it’s generally because you’re ripped enough to avoid an inevitable shaming on social media. 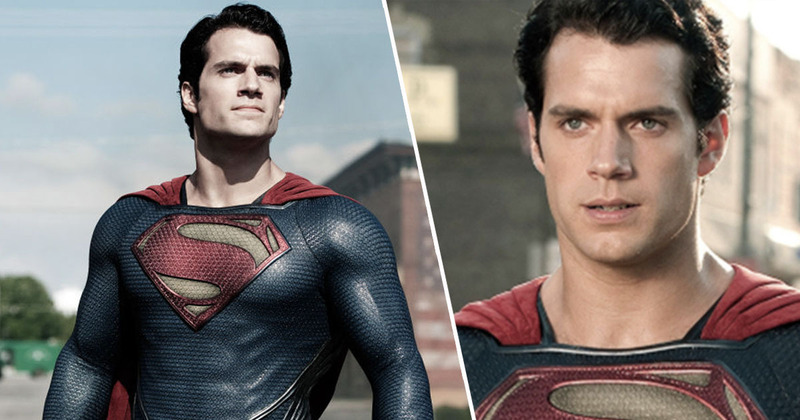 Cavill pulled it off, even if the DC films he starred in were let downs, but in preparation of playing Geralt of Rivia, the 35-year-old has packed on more mass. In an instagram post shared by strength and conditioning coach Dave Rienzi, the results of an intense gym schedule are plain to see. So, do you have your tickets? Incredibly productive trip to Budapest to prep and train @HenryCavill for key scenes in the upcoming @Netflix series #TheWitcher. His choice to take things to the next level is no small task as he’s currently working a grueling shoot schedule working French hours(12+ hour days -no lunch breaks) plus an additional 2 hours for hair and make up prep. His 110% commitment is no joke. Way to go well paid Hollywood star with access to the best nutrition and training available on the planet. WAY. TO. GO. And not a moustache in sight – take a well earned break CGI team. The Witcher is has no official release date at present but is expected to hit Netflix later in 2019.